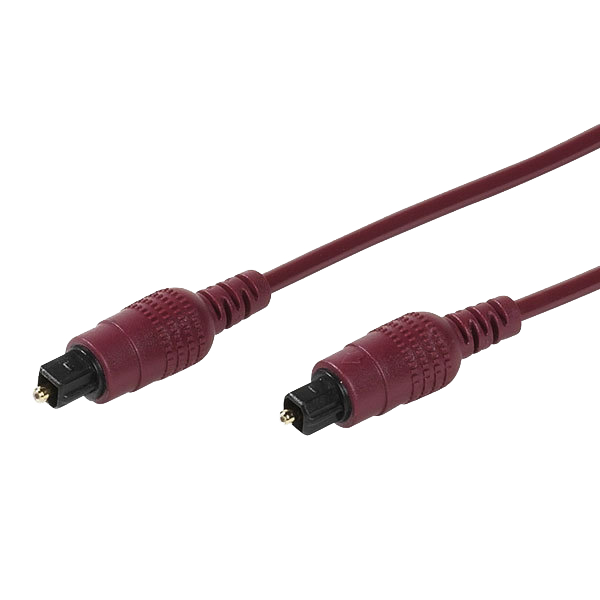 For connection between two devices using the 3.5mm jack standard. Ideal for use at home or in the office with your PC speakers or to connect your smartphone or tablet to your in-car audio. 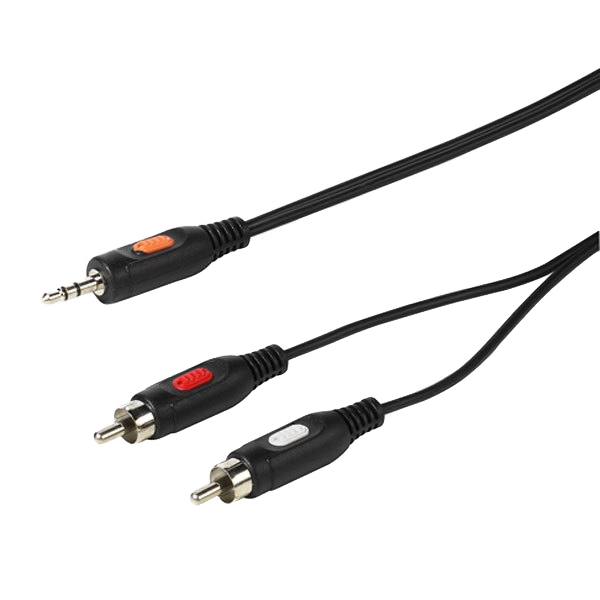 For connection of two equipments with standard ODT (Toslink) optical input/output for digital audio transfer.